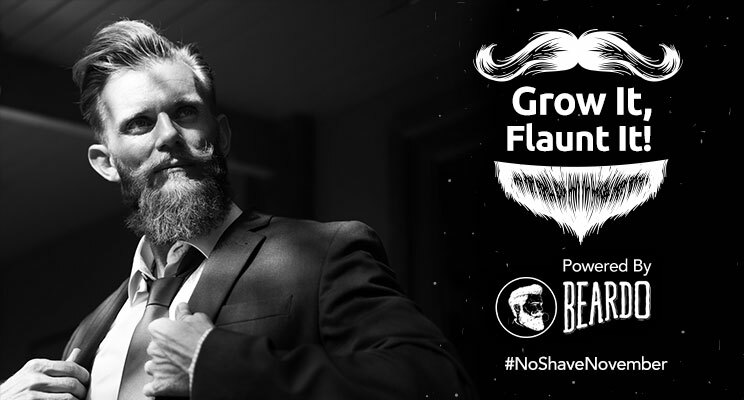 Home Fashion Beauty 7 Tips To Grow A Glorious Beard #NoShaveNovember! Brothers, #NoShaveNovember is upon us! That means it’s time to put the razors down and break out the beard maintenance kit and getting to work. After all, you need to grow it, to flaunt it. Now, we know not all of us are blessed with glorious facial hair like Action Hank, but we can still grow a pretty amazing beard. 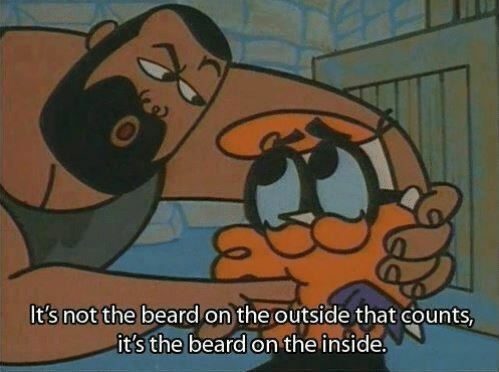 Growing a healthy beard is as simple as it gets! You have to be very patient when it comes to growing a healthy beard and mustache. Make sure you let your beard grow out evenly to a certain extent before you even THINK about taking a trimmer near your beard. ● If you have a square face, then keep the hair fuller on the chin and less on the sides. ● If you have a round face, keep longer hair on the bottom and shorter on the sides. ● If you have a rectangular face, keep more hair on the sides and less at the bottom. We know what you are thinking! Yes, we told you to wait before you decide to trim your beard, however, once your beard grows to a certain extent, you are ready to start trimming. Grooming your beard through trimming is an essential part of growing it. First things first, you have to get yourself a good quality trimmer. Comb your beard and mustache from top to bottom to sort all the hair in a single, desired direction. Use the clipper for trimming your beard evenly. You can start by using a bigger setting on the trimmer and gradually come down to smaller settings. You can increase the setting as your beard starts growing out. You can downgrade the settings to clear out more hair from your cheeks and neck to give it a faded look. To trim your mustache, first, comb all the hair to the sides and start trimming (the setting can be chosen as desired). Now, comb down upto the lip and trim the bits dangling over the lip. You can use scissors to get a cleaner and more natural look. After you are done trimming, apply beard oil to prevent drying and itching related problems. Tip: Use a bib to avoid the hassle of cleaning the discarded hair after you’re done trimming. Well, this is something you already should know and be doing. If you aren’t, then get cleaning! When you are still in the early days of growing a beard, letting dirt and food get trapped in the beard will cause itchiness and infection. Don’t forget to use a beard wash and scrub your beard a few times a week, followed by gentle patting and drying. Don’t be too harsh while rubbing your beard dry to prevent split ends. 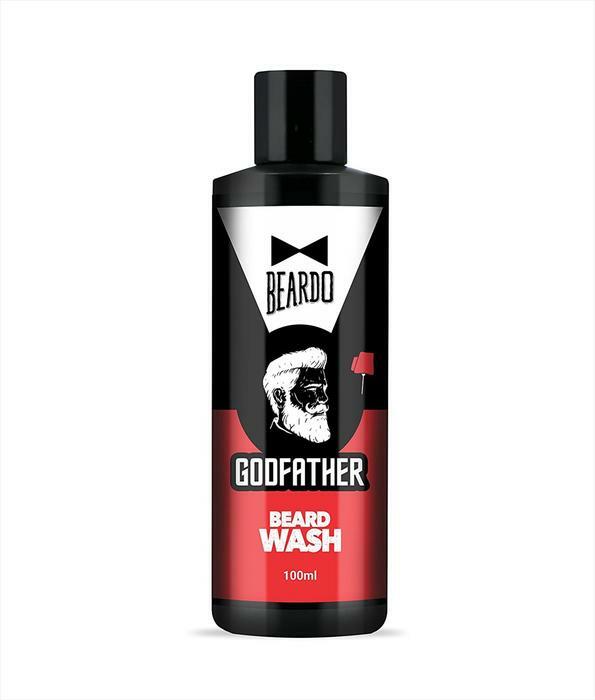 Tip: Try the Beardo Godfather Beard Wash which has ingredients like glycerin, along with avocado, argan oil, and castor oil for proper nourishment, deep cleansing, detoxification and hair growth. Nourish your beard to promote a healthy growth. Use a beard oil regularly to keep your beard smooth, soft and shiny. Applying oil regularly also prevents any sort of itchiness and stimulates growth. 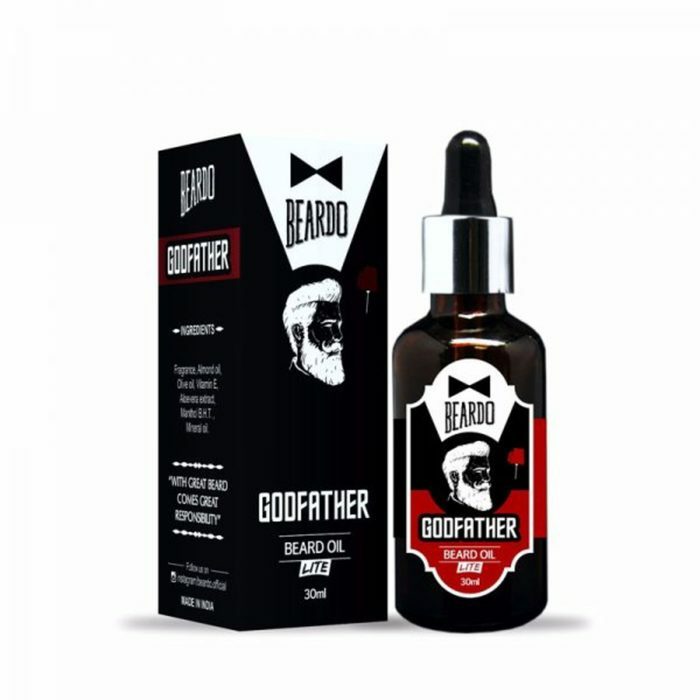 Tip: Try the Godfather Beard Oil from Beardo that comes contains olive oil, almond oil and aloe vera which smoothes and conditions skin while reducing inflammation! Choose the Beardo Godfather Beard oil which has almond, olive, and aloe vera oil for moisturization and conditioning. These essential oils also help in reducing inflammation & dryness and makes the skin smooth & soft. Use 7-8 drops if you have a bigger beard. Hey if dragons can be trained, why not beards? In order to avoid hair outgrowths in several directions, comb your beard every day to promote growth in a single downward direction. The narrower ones are for combing the mustache. Comb your beard in layers and use your hands to get the desired shape. Finally, use a beard wax or balm to condition and style your beard. 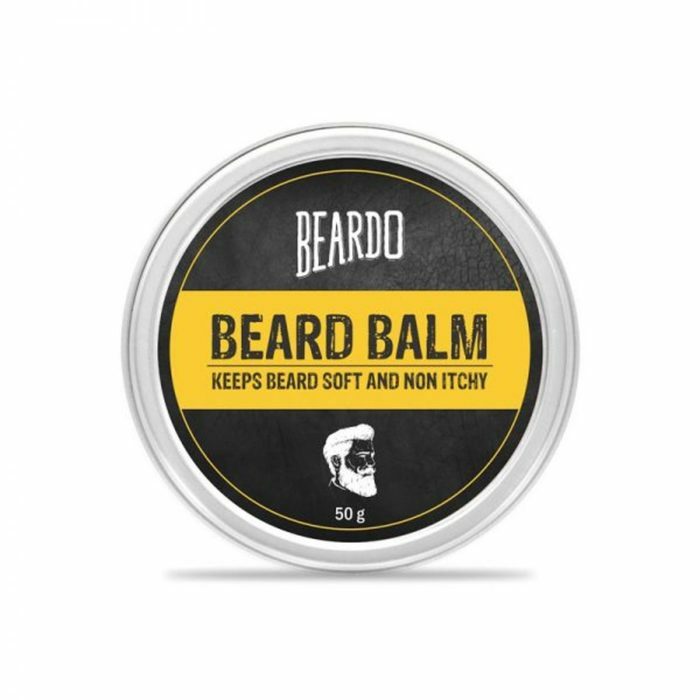 Tip: Buy a beard wax/balm that comes with Almond Oil, Beeswax, Shea Butter and Vitamin E. It reduces inflammation while softening and moisturizing the skin and preventing infection. Growing a mustache is as important as growing a healthy beard. Use scissors to keep your mooch on point from all directions and use a mustache wax to get the desired sculpt. You have to consume a balanced diet complete with protein, fat and Vitamin Bs (B3, B5, and B9). Include lean meats, milk, eggs, and green leafy vegetables in your diet. 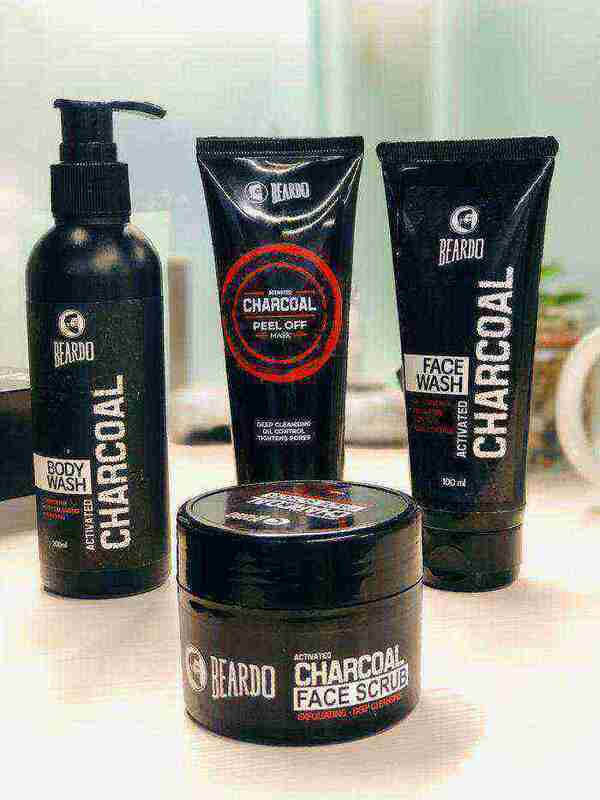 Not only beard growth and maintenance, Beardo also has a great line of charcoal skincare products like peel off mask, face scrub, face and body wash. These charcoal products remove dirt & toxins while exfoliating skin and providing long-lasting fragrance. The peel-off mask also removes black and whiteheads while the face wash controls the growth of acne and pimples. 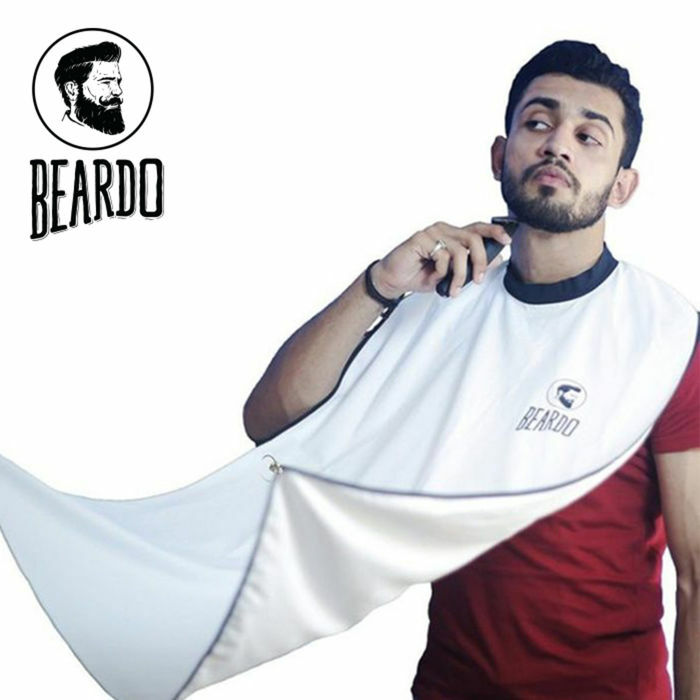 To get the best deals and avail the latest offers on Beardo products subscribe to GrabOn. May the force be with you this, #NoShaveNovember!